Posted on October 12, 2015. Getting ready to make some changes to your home? You may want to consider having energy efficient doors in Portland replace your old ones. These good reasons to make the switch will have you wondering why you did not do it sooner. Many people do not realize the importance of choosing the right doors. Options that are not energy efficient often allow air to work its way through the property, causing it to feel slightly hotter or colder than it should inside the home. If it is too cold, you are likely going to adjust your heat settings until you feel warm. If it feels too hot, you are probably going to put on your air conditioner for an extended period to cool down. 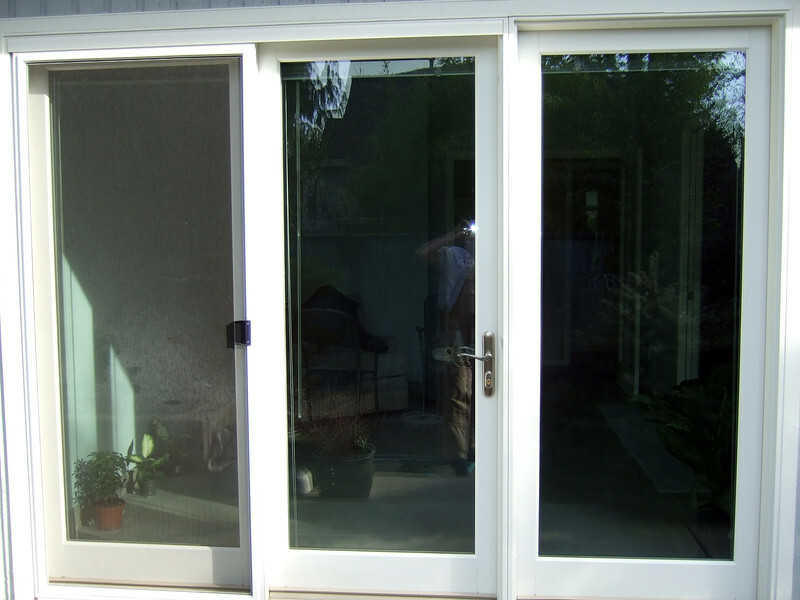 Energy efficient doors in Portland help you save by keeping the heat and colder air out of the home. You will not have to worry about spending as much on energy bills. If the cold and hot air do not have a way to get into the home, it may be a lot easier for you to keep the home at a comfortable temperature throughout the year. Staying comfortably cool all year long is a lot better than feeling too hot or too cold. In the past, rooms with doors may have felt slightly colder or hotter than the rest of the home, but that would no longer happen with energy efficient doors in Portland. After you have the doors installed, place the receipt in a safe place. When it is time for you to file your taxes, you may use the energy efficient purchase as a tax credit to either reduce the amount of money you owe to the IRS or receive even more money back from them. With benefits like these, it is wise to make a switch. The energy efficient doors in Portland offer plenty of benefits and come in a variety of styles for all different rooms.